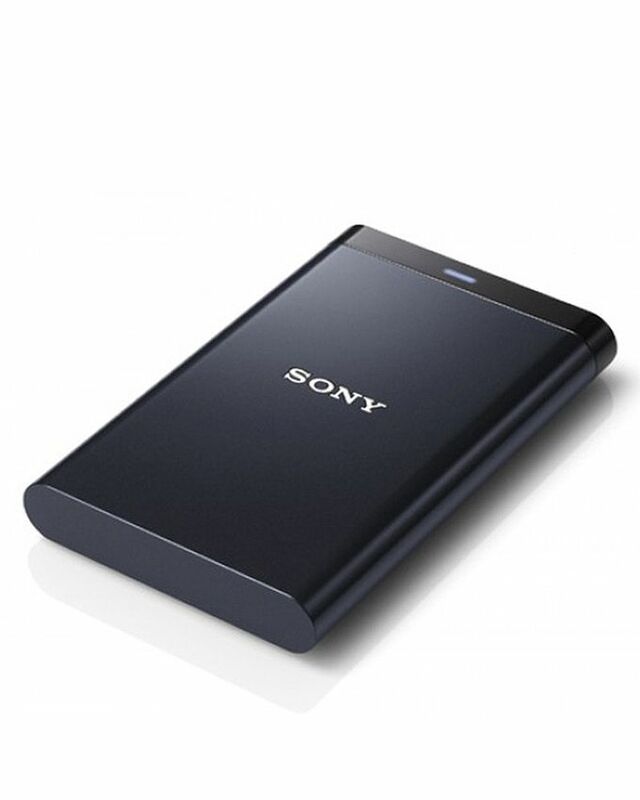 SONY-external-hard-drive Sony Portable Hard Drive 500GB Buy Online Sony Portable External Hard Drive 500GB HD-EG5 in Karachi, Lahore, Islamabad All Across Pakistan with Our Best Price Buy Online with Free Cash On delivery | Clicknget Product #: 436 4.4 stars, based on 89 reviews Regular price: Rs 6200 Rs6200 (Sale ends 5 May! ) Available from: Laptab Condition: New In stock! Order now! Reliable data storage with this 500GB external hard disk drive. Preloaded with softwares that enhance faster transfer speeds. 500GB Capacity with NTFS formatted USB 3.0 High Speed. Protection Manger software provides greater data security.